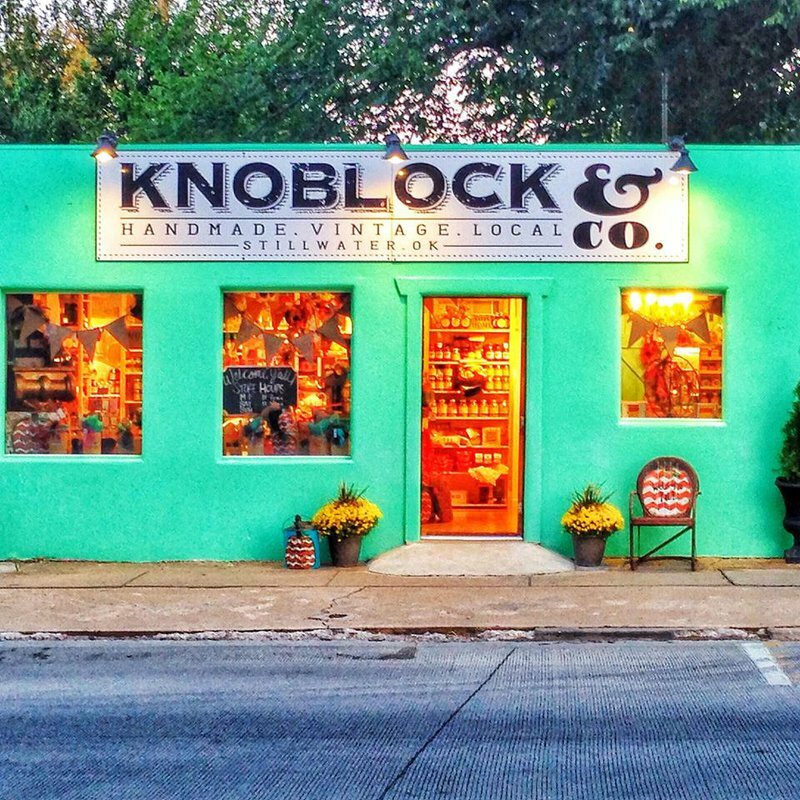 Knoblock & Company is a unique, one of a kind little store located on Stillwater's Campus Corner. 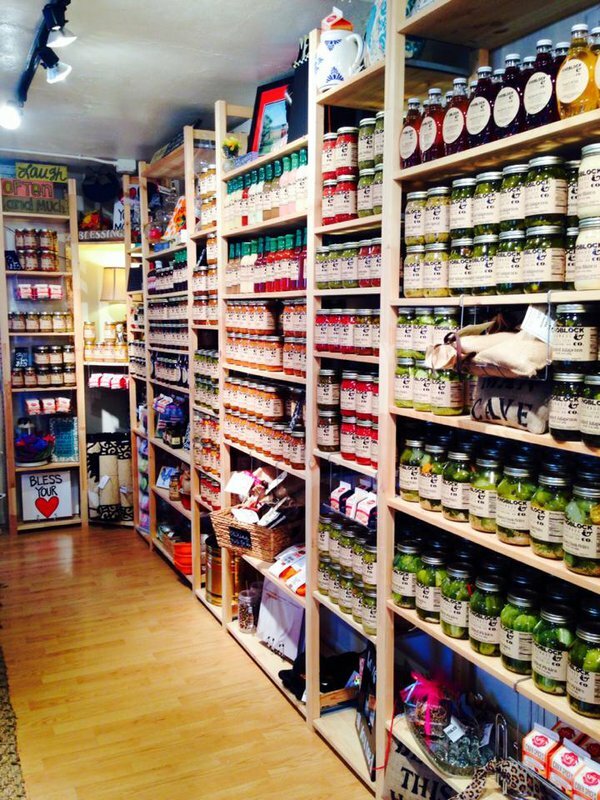 Stop in seven days a week to discover an exclusive line of local jams, jellies, salsas, dips, sauce and more. 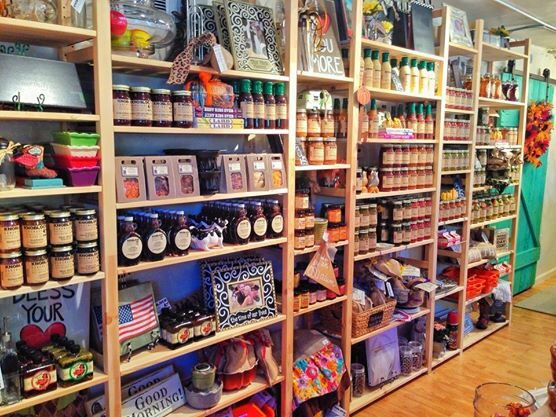 Visitors will also find a variety of kitchen goods, candles, antiques and vintage finds. 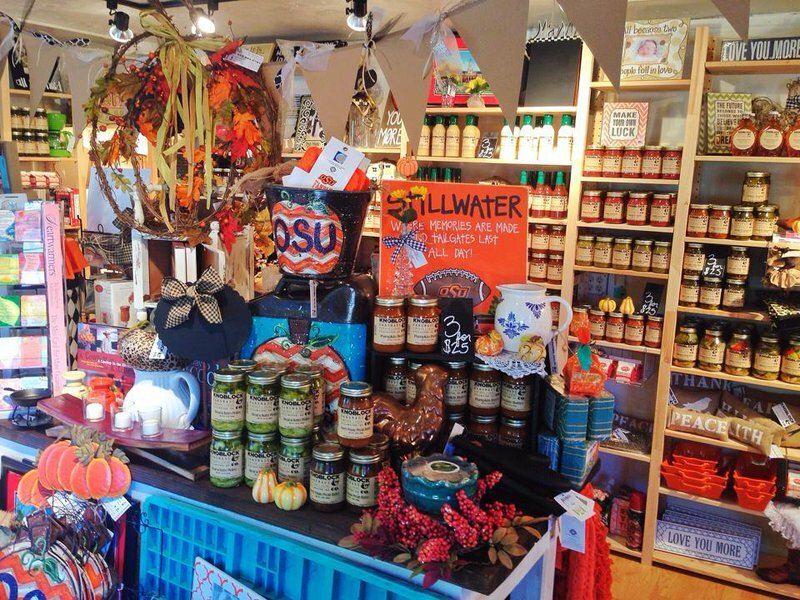 Open late for OSU events.